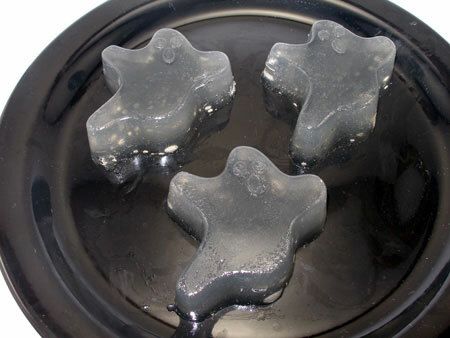 If you would like to make Vodka and Tonic jello shots, substitute the gin with vodka and follow the same steps. Pour gin into a bowl or container. Sprinkle the gelatin over the gin. Let it stand for about one minute. 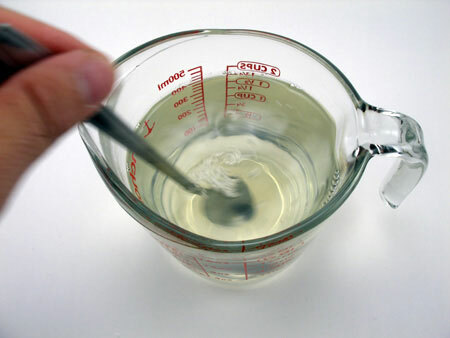 In a pan, boil the tonic water and pour it into the gelatin mixture. Mix well until the gelatin completely dissolves. Add 1/4 cup of sugar and 1 tablespoon of fresh lime juice to the gin and tonic mixture. 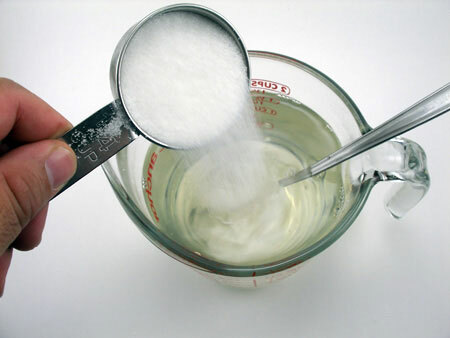 Stir until the sugar completely dissolves. Wash a ghost baking mold and dry it. Spray the inside of the mold with a small amount of vegetable oil. Wipe any excess oil. 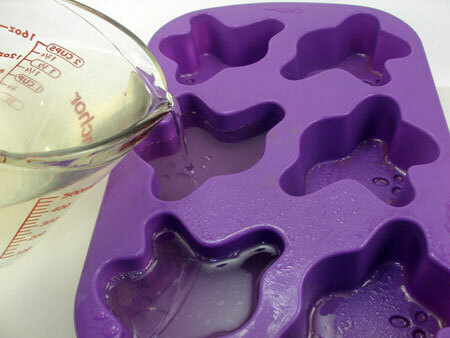 Pour the gin and tonic gelatin into the mold and place it in the refrigerator. Refrigerate the gin and tonic jello shots until they're firm. Take them out of the mold and place them on a plate. 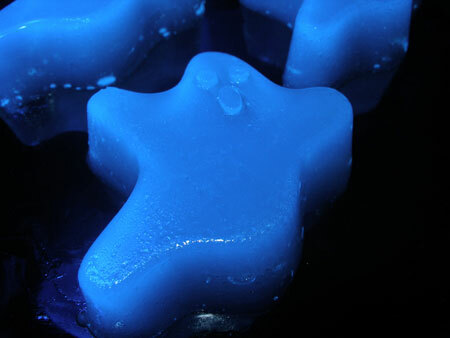 Turn a black light on to make the gin and tonic jello shots glow in the dark. 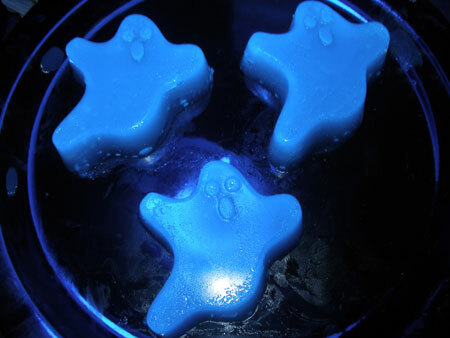 Note: The quinine present in tonic water makes the jello shots glow when they are exposed to ultraviolet (UV) light.